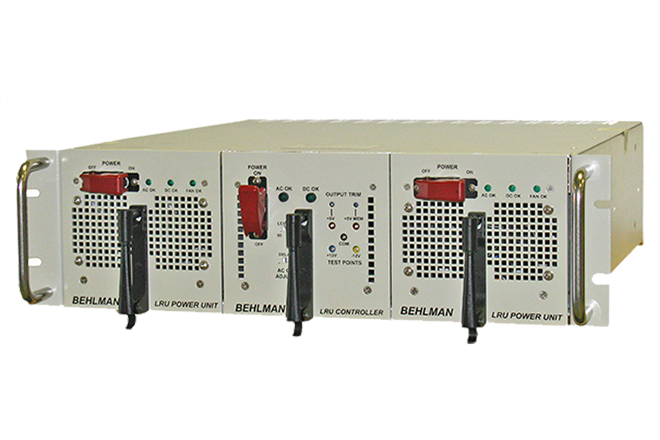 Behlman shipboard COTS power supplies are designed and manufactured for military and commercial applications. 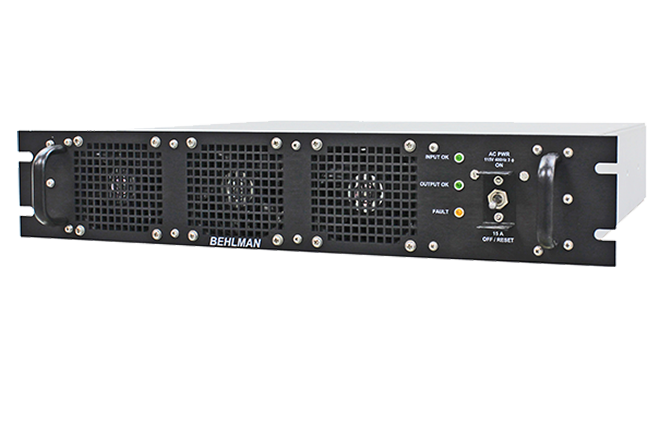 Behlman, a USA manufacturer, is a key resource for precision shipboard COTS power supplies for Mission Critical applications. 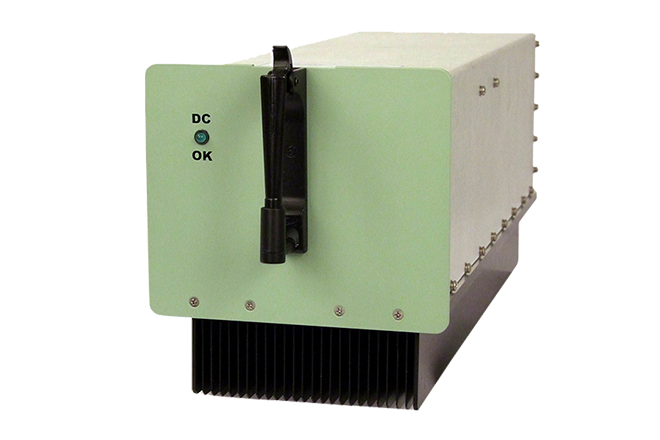 These rugged COTS supplies are used in a variety of applications that include powering Weapon Systems, Radio Systems, Sonar Sounders, SatCom, Console backup and water purification systems. 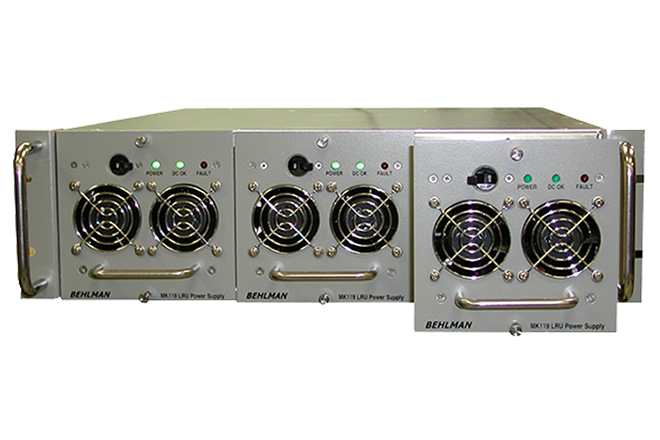 Behlman supplies are used on a variety of shipboard platforms such as DDG-1000, Arleigh Burke Destroyers, Trident Submarines and Military Sealift vessels.